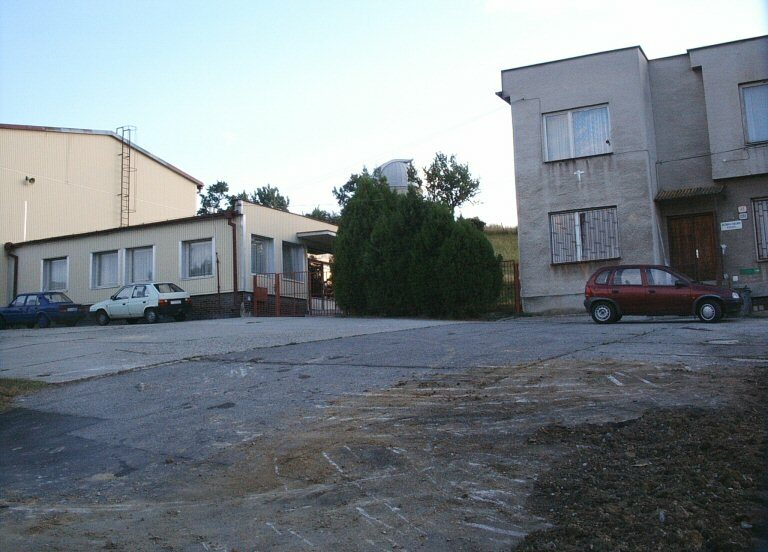 The observatory is located in the south-west part of the town of Hlohovec. It is just about 15 minutes on foot from the town square. 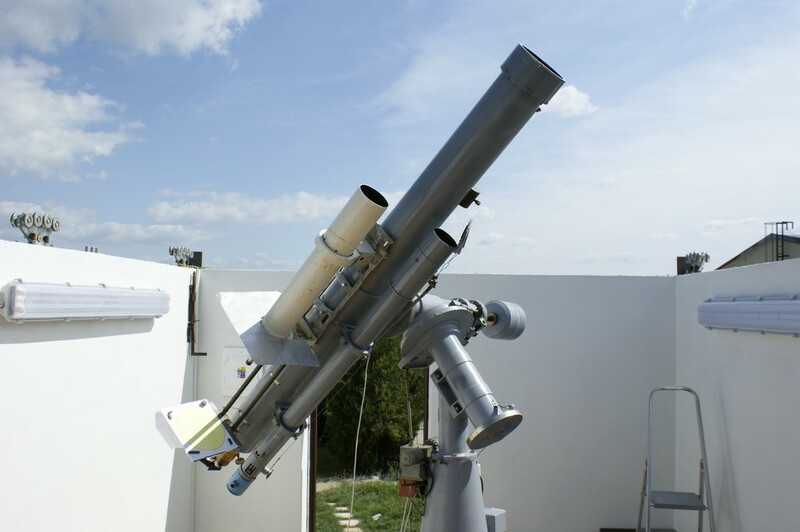 The observatory itself is situated on the top of the hill called Svinna hora ("Swine hill"). 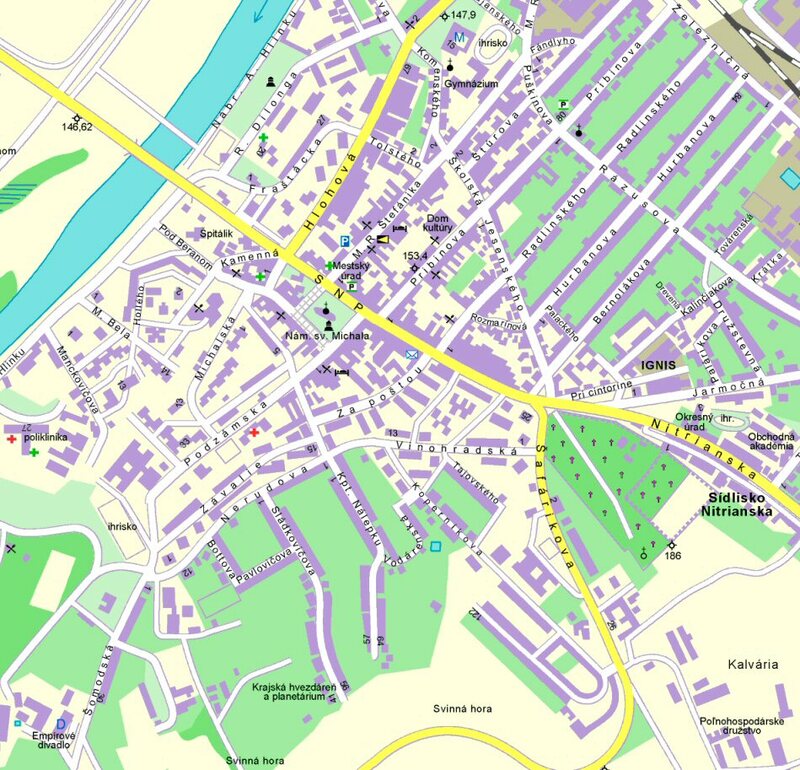 We supply map of Hlohovec (jpg 250kB) for better orientation.